Editor’s Note: We updated this article for 2019. This is our third time ranking the most conservative places to live in Ohio. And now that we’re headed towards the next big election, we wanted to get a better sense of what parts of Ohio would be the most likely to back Donald Trump again. Specifically, which cities have the highest number of conservative voters in the Buckeye State? In order to do so, we turned our sites on measuring how each city in Ohio with populations greater than 5,000 voted and contributed to political campaigns in the past several years. The cities with the highest percentage of voters who voted republican and gave the most to conservatives where named the most conservative cities in the state. If you’re wondering, Strongsville is the most liberal city in Ohio of all those we measured. And to be clear, we didn’t form this list based on our own biases — we relied on the cold hard data. For more on how we ran the numbers, keep on reading. Then we’ll take a closer look at each of our top 10 most conservative cities in Ohio. We started by making a list of every city in Ohio over 5,000 people based on the 2013-2017 American Community Survey (The most recent data). That left us with 255 cities and towns. Next, we ranked each city from 1 to 255 for each of the criteria where number one was the most conservative. 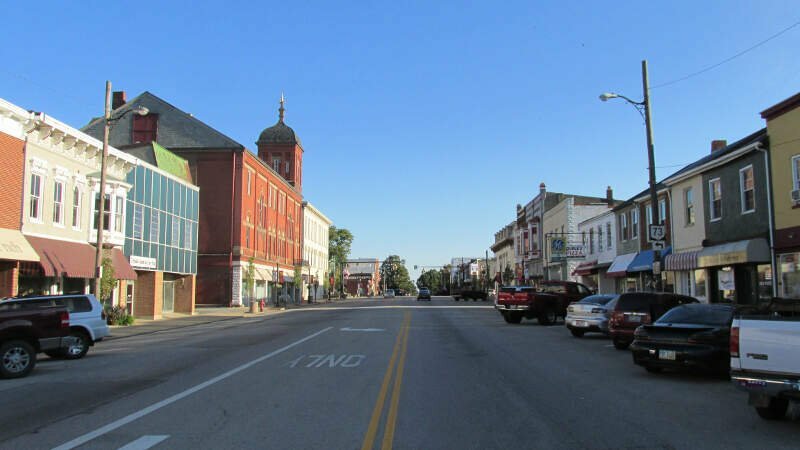 The winner, Celina, is “The Most Conservative City in Ohio For 2019”. Celina is a city in and the county seat of Mercer County, Ohio, United States. The population was 10,400 at the 2010 census. Celina is situated on the western shores of Grand Lake St. Marys. Wapakoneta, pronounced Waw-paw-ko-net-a is a city in and the county seat of Auglaize County, Ohio, United States. The population was 9,867 at the 2010 census. 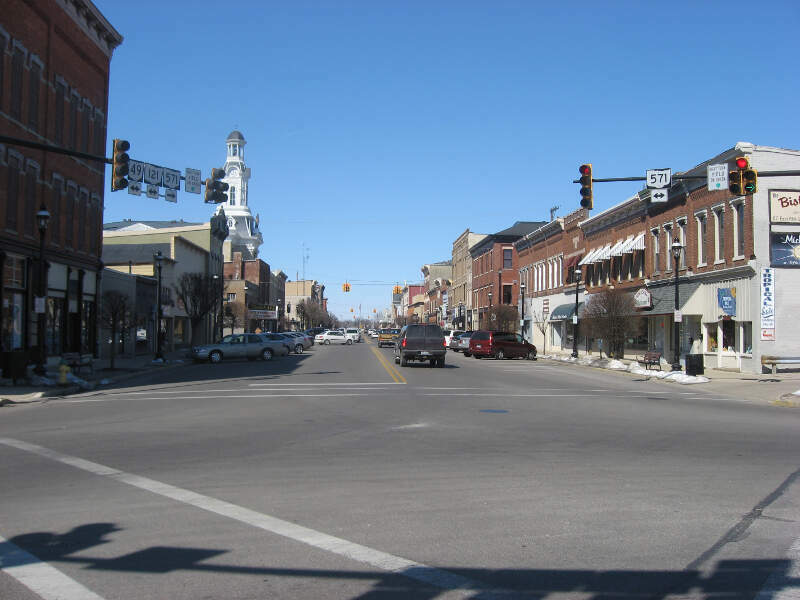 It is the principal city of and is included in the Wapakoneta, Ohio Micropolitan S A, which is included in the Lima-Van Wert-Wapakoneta, Ohio CSA. The community is served by the Wapakoneta City School District. 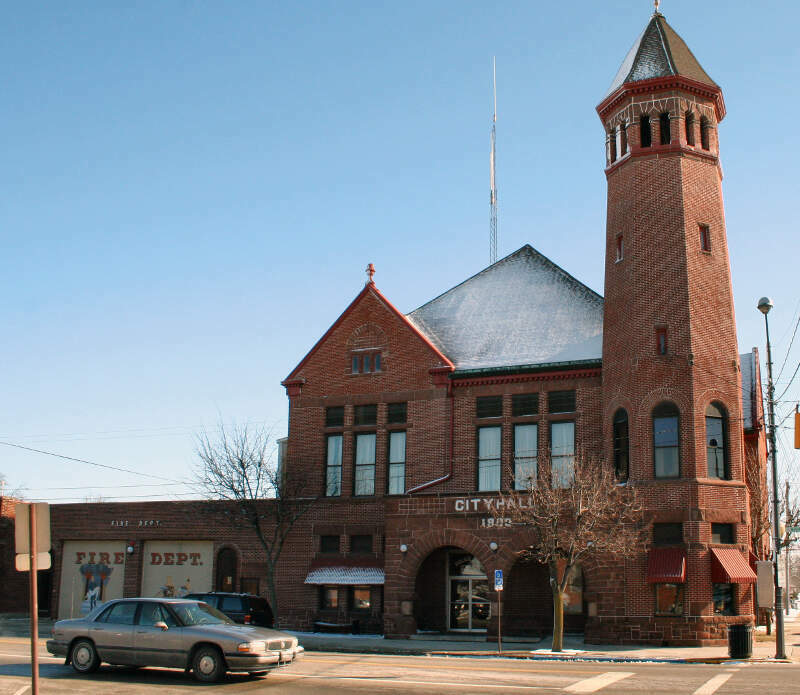 Sidney is a city in Shelby County, Ohio, United States. The population was 21,229 at the 2010 census. It is named after English poet Sir Philip Sidney and is the county seat of Shelby County. As well, many of the city’s elementary schools are also named after famous writers, such as Emerson, Longfellow and Whittier. Sidney was the recipient of the 1964 All-America City Award. In 2009, it was the subject of the documentary film 45365. 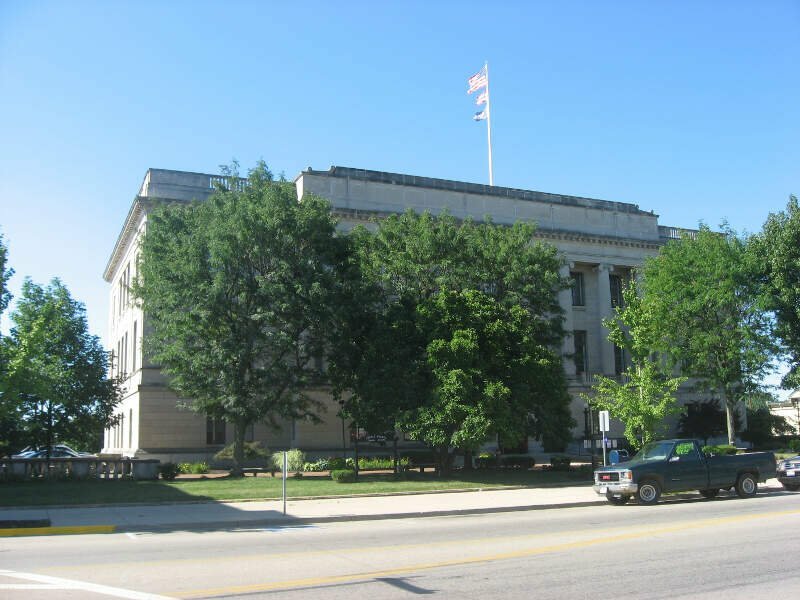 Van Wert is a city in and the county seat of Van Wert County, Ohio, United States. The municipality is located in northwestern Ohio. The population was 10,846 at the 2010 census. 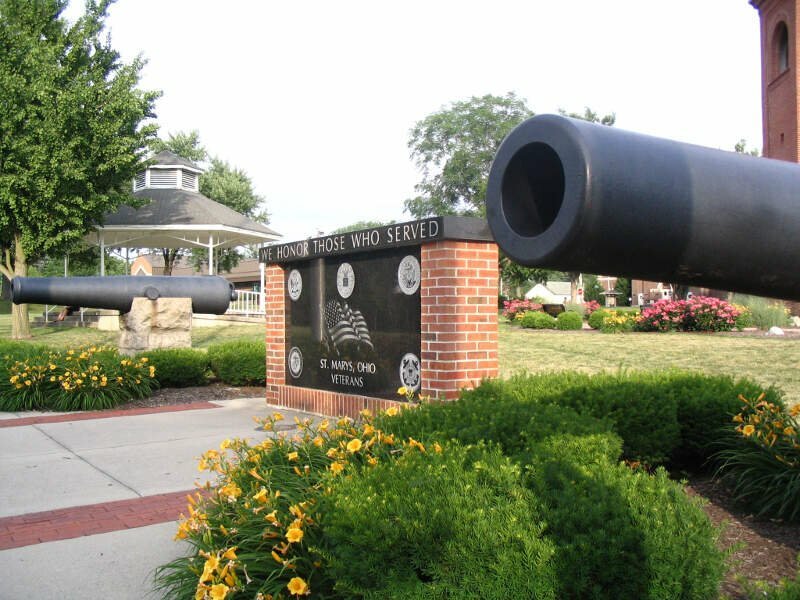 It is the principal city of and is included in the Van Wert Micropolitan Statistical Area, which is included in the Lima-Van Wert-Wapakoneta, Ohio Combined Statistical Area. 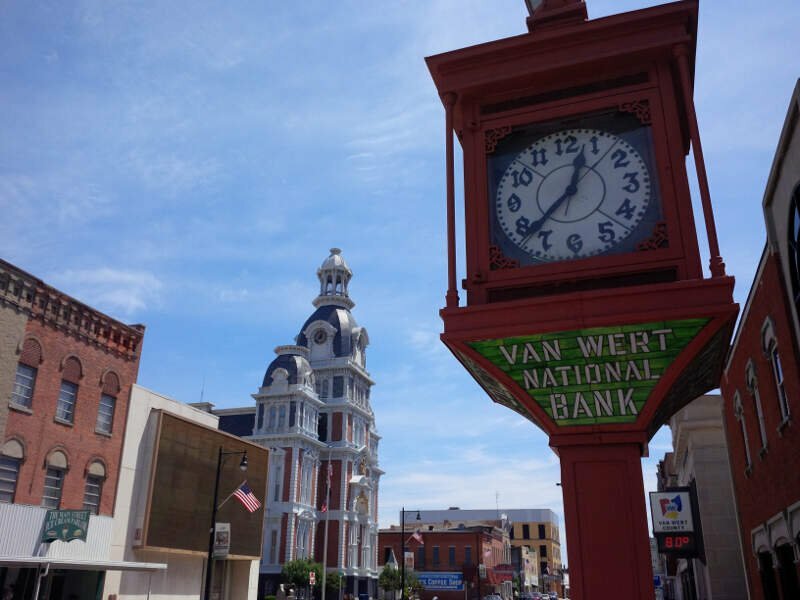 Van Wert is named for Isaac Van Wart, one of the captors of Major John Andr in the American Revolutionary War. A center of peony cultivation, Van Wert has hosted the annual Van Wert Peony Festival on and off since 1902. Van Wert is home to the first county library in the United States, the Brumback Library. 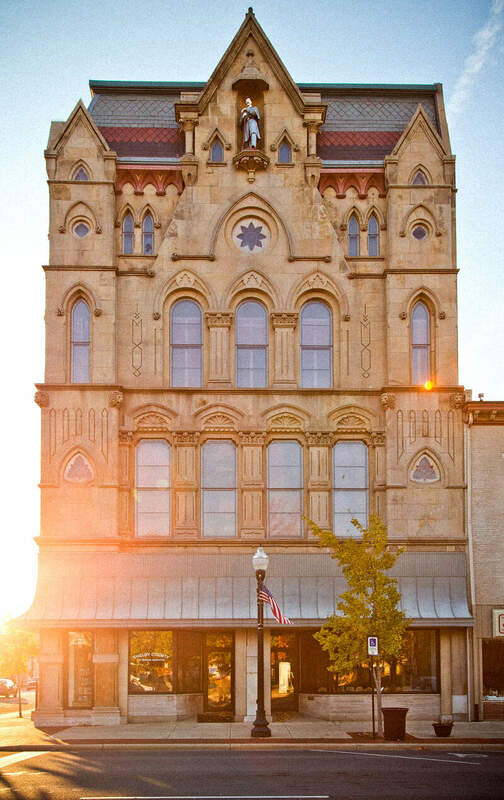 It also has a thriving community art center the Wassenburg Art Center and the award-winning Van Wert Civic Theatre. The home office of Central Insurance Companies is located in Van Wert. Eaton is a city in and the county seat of Preble County, Ohio, United States. The population was 8,407 at the 2010 census. Eaton’s sister city is Rdental bei Coburg. Wilmington is a city in and the county seat of Clinton County, Ohio, United States. The population was 12,520 at the 2010 census. At city entrances from state routes, county roads, and U.S. highways, the city slogan of “We Honor Our Champions” is seen, accompanied by signs that highlight various athletic accomplishments from Wilmington individuals and teams. 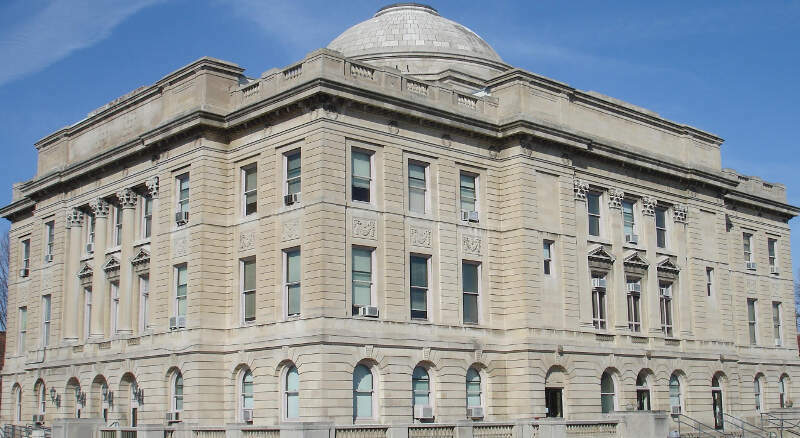 The city is served by the Wilmington Public Library, and also features a weather forecast office of the National Weather Service, which serves all of Southwestern Ohio and portions of Kentucky and Indiana. Bellefontaine is a city in and the county seat of Logan County, Ohio, United States. 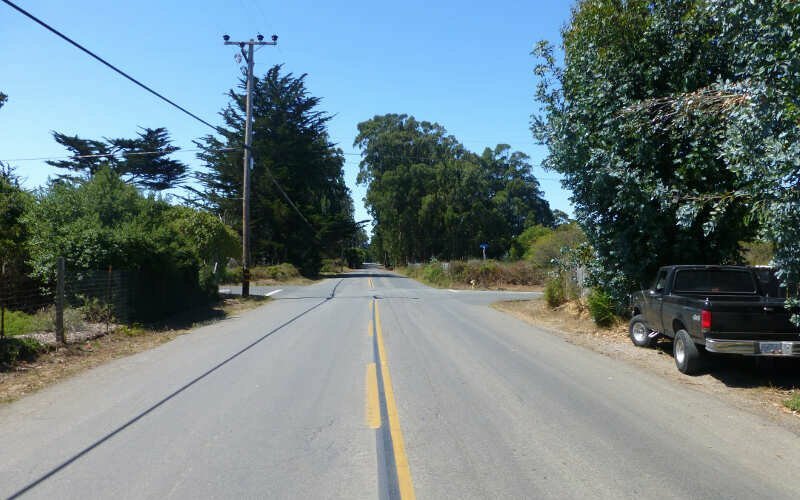 The population was 13,370 at the 2010 Census. 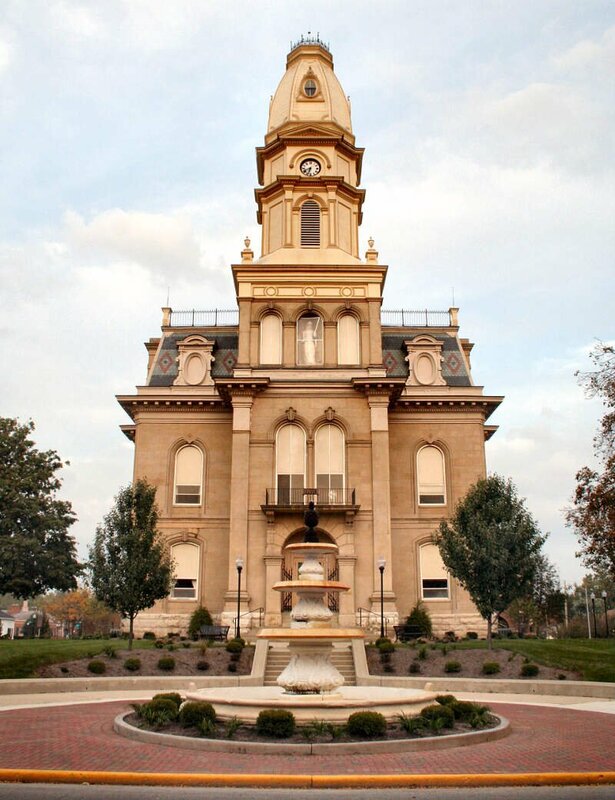 It is the principal city of the Bellefontaine, OH Micropolitan Statistical Area, which includes all of Logan County. The highest point in Ohio, Campbell Hill, is within the city limits. Well there you have it, the places in Ohio that have the highest number of conservatives per capita, with Celina ranking as the least conservative in the entire state.